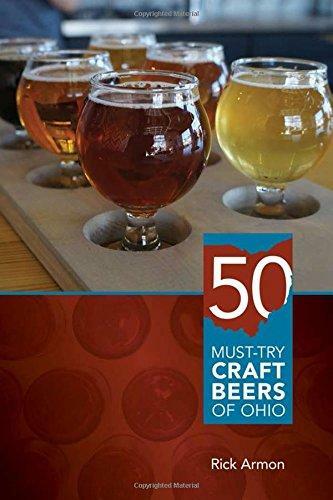 Book Review: "Fifty Must-Try Craft Beers Of Ohio"
Book Review: Roberta Schultz reviews Fifty Must-Try Craft Beers of Ohio by Rick Armon. The number of breweries in the U.S. has grown by the thousands in recent years. 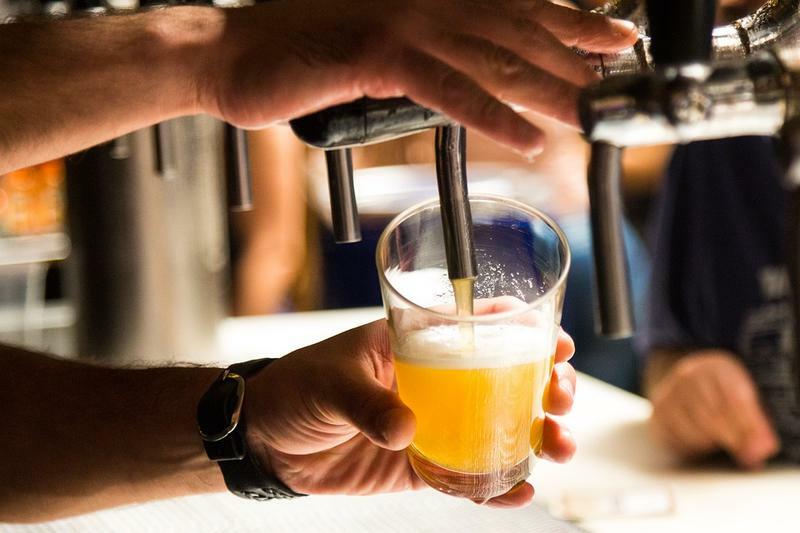 In the fast-growing craft beer industry, the demand for experienced brewers is high. 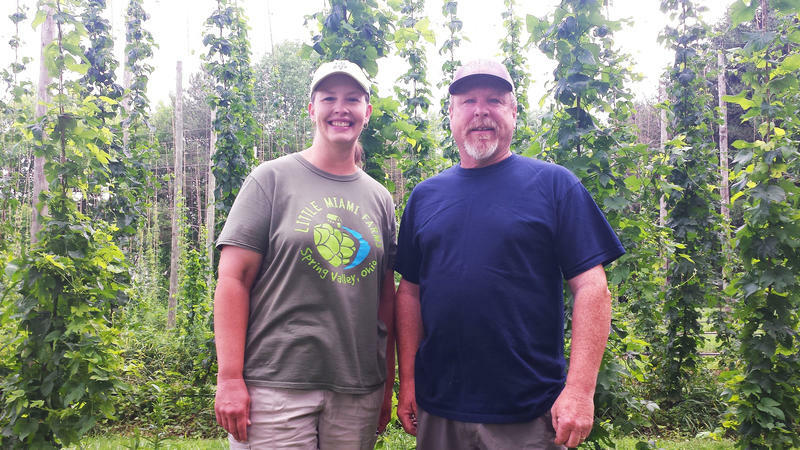 In response Cincinnati State Technical and Community College has launched the region's first college degree program in brewing. 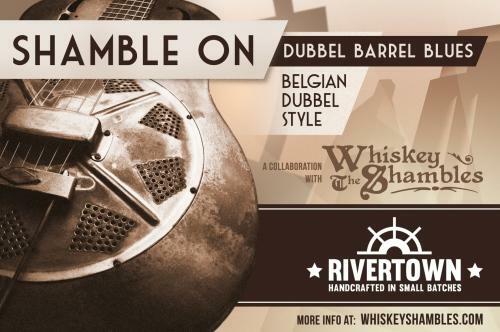 One of our area’s favorite craft brewers, Rivertown Brewing Company, recently created a beer called Shamble On that was inspired by the music of local band The Whiskey Shambles.